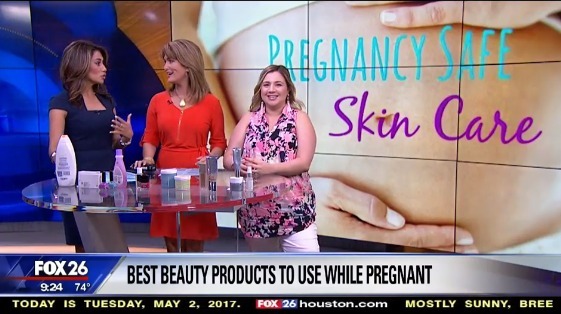 A couple of weeks ago I was on Fox26 Houston talking about some ingredients that you should avoid and alternatives you can use in your beauty routine that are safe for pregnant mamas like me. 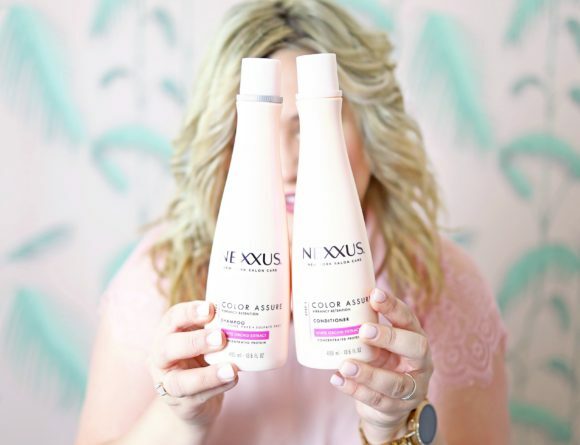 Check out the video below and read the blog post to get all the product details that were not mentioned on the show. 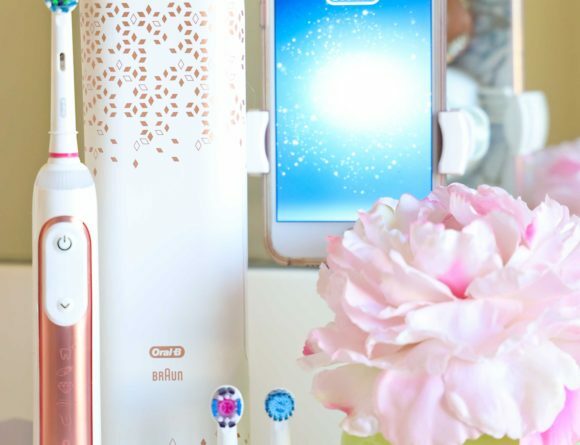 Pregnancy safe skincare is a topic I never considered until I was expecting my own little bundle of joy!